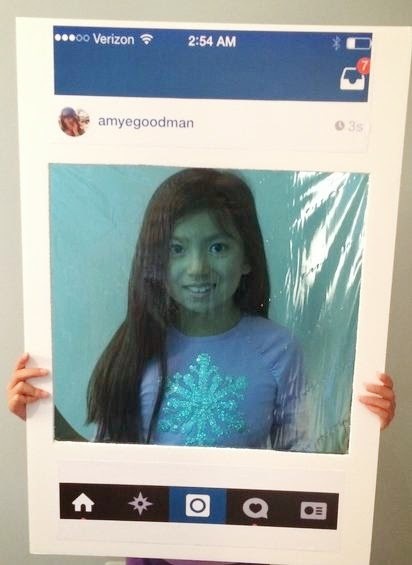 This Instagram board is a pretty good DIY idea for a prop this Halloween. Just get a 20" x 30" board of cardboard or foam. Cut out a square for your face. Glue the Instagram background to the top and bottom and you're set! For an extra level of awesome, attach an iridescent wrapping paper to the back of the square. Wear an emotion this Halloween by attaching a Mask of Emotion to your face. The Mask of Emotion will hide your face but display these cute emoticons instead. 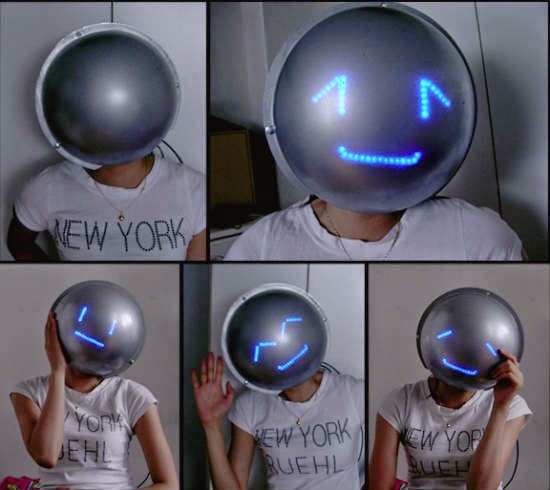 This helmet was created by the Digital Media Design Department at Hongik University in Korea. The emotion that is displayed on the helmet is determined by the wearer's body's actions. Winter is coming and why should you be behind. 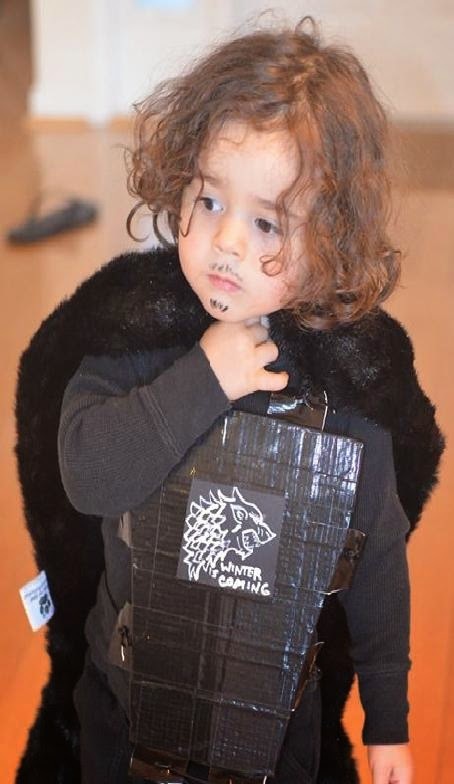 Get it right with this cute Game of Thrones costume of Jon Snow. Fix your little one with black T-shirt and black pants and look for a fur cape that goes with it. Bonus points if you have a cute puppy to go trick and treating with. Contact us to rent storage space to store your awesome Halloween costumes after the holidays. Happy Halloween from the team at The Box.